You will be pleased to know the water levels are rising ready for the Icicle Series in January. A big thank you to the ‘Last of the Summer Wine’ gang (Richard, Jon, Terry and Ray) who pulled the pontoon up today and secured it in place. 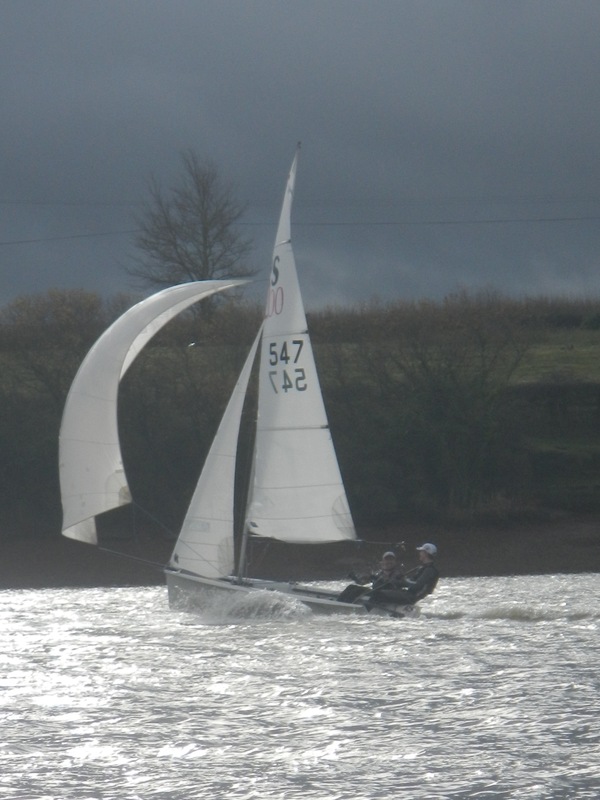 A strong and gusty north westerly wind was not very tempting to the majority of members. There were a few younger, more adventurous members who were tempted, but dissuaded from venturing out. 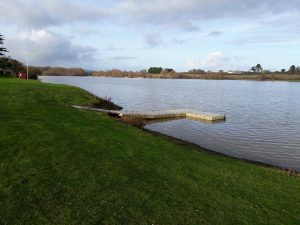 The water level is now on the rise again, and should have the level full by the new year. Members enjoyed the mulled wine and Christmas fare, after the hardier members had pulled the pontoon and ramp back into the bank. 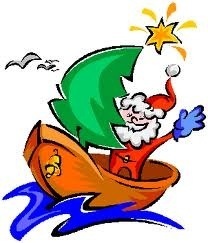 Happy Christmas to all sailors. We look forward to seeing you racing at the Icicle Series, which starts on the Sunday after New Year. 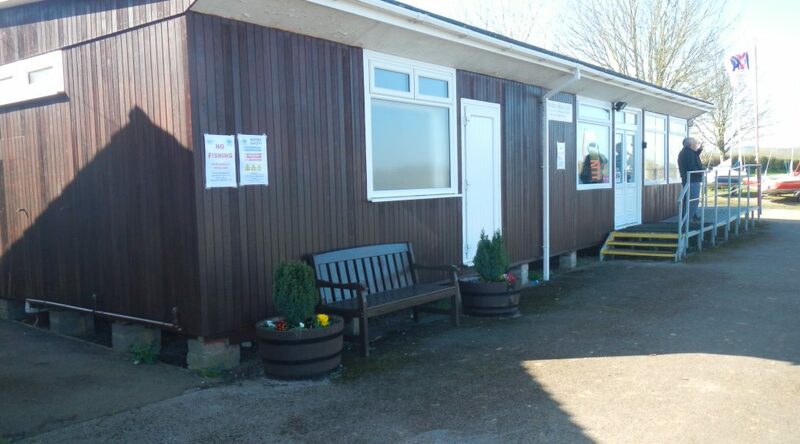 Vacancies – a chance to support your club! How would you like to be involved in shaping the future and present of our unique and friendly club? For personal reasons, the roles of Sailing Secretary and Rota Secretary are about to become vacant. The roles are not difficult or time consuming but do require some moderate computer skills. They are Committee members and therefore are directly involved in the club organisation and future planning. 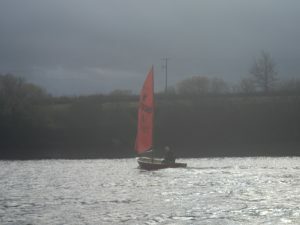 The role would suit anyone who sails regularly. The informal Sailing Committee currently ‘meets’ by email when there is an issue to discuss and the Secretary publishes the outcome accordingly. The Sailing Secretary also works with the administrator of the racing results to update the website. You will be the main point of contact for the DutyMan online duty booking system (Already set up for 2019) and send occasional duty reminders. Members organise their own duty swaps. 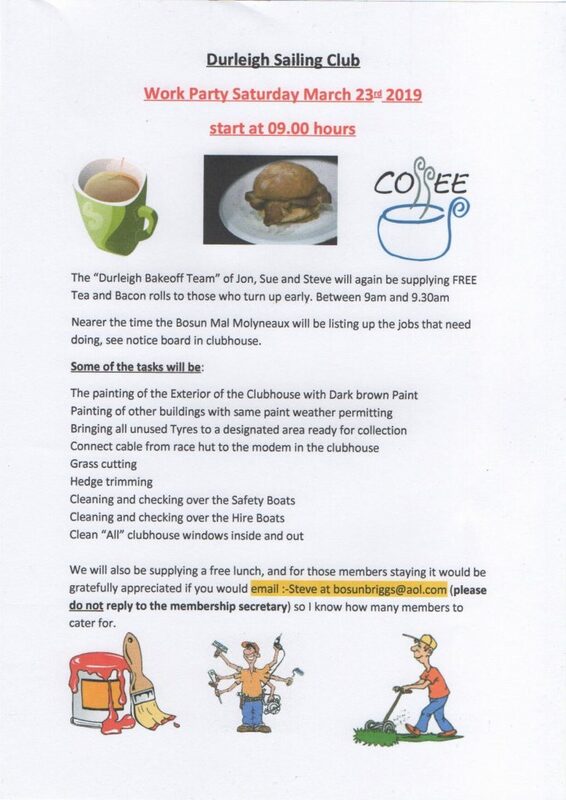 Go to the Members area – Committee Duties page on the web site for a full list of all responsibilities. The importance of writing down the course! The wind was forecast from the south-west and medium to fresh this Sunday. This wind took some time to set in, with a 11.30 start to allow the wind to set in. 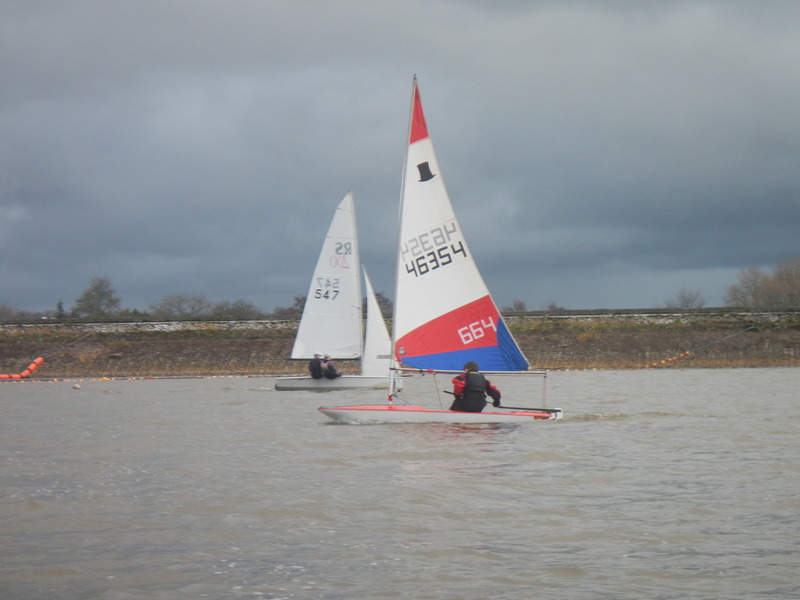 Five boats started, but the slower, inexperienced, tail-ender boats started to sail the incorrect course. 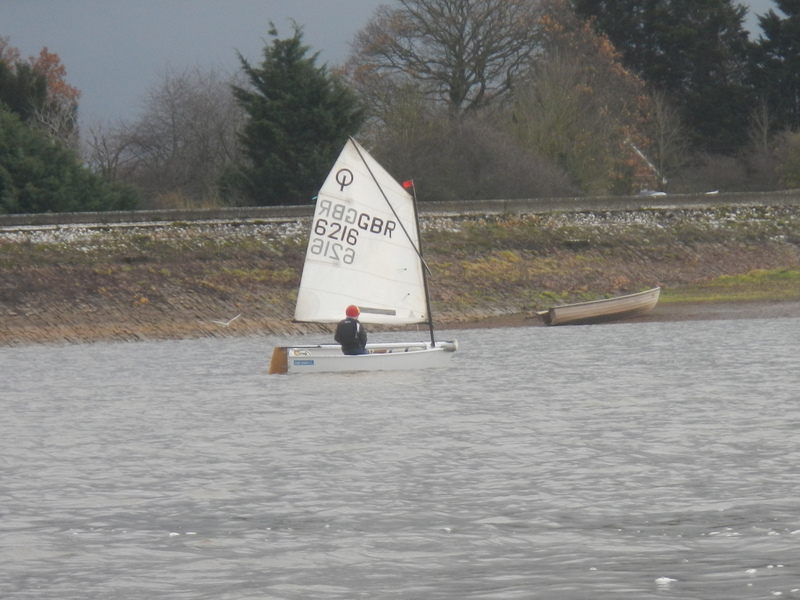 They were put straight by the Safety boat, but the lead Optimist still left out an important mark and scored a DSQ. 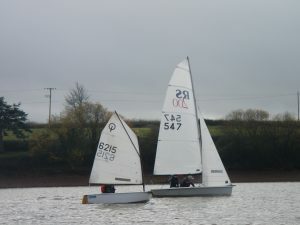 The second race was sailed back-to-back with three takers and three finishers, although the slower boats only sailed two laps to the winner’s four. Slow boats play catch up! Another raw cold day this Sunday with a forecast wind of low teens from the north west. There was a nice wind when people arrived, but it slowly faded away for the start at 11:10. The light weather specialists soon opened out a lead, but it took over 31 minutes for the lead boat to complete one lap, so they were finished there. Fortunately for the slower boats, the wind steadily filled in for the slower boats to give them a chance to win on handicap. Young Oli Willmott took his first ever win over the Comet Trio of the Harlands. 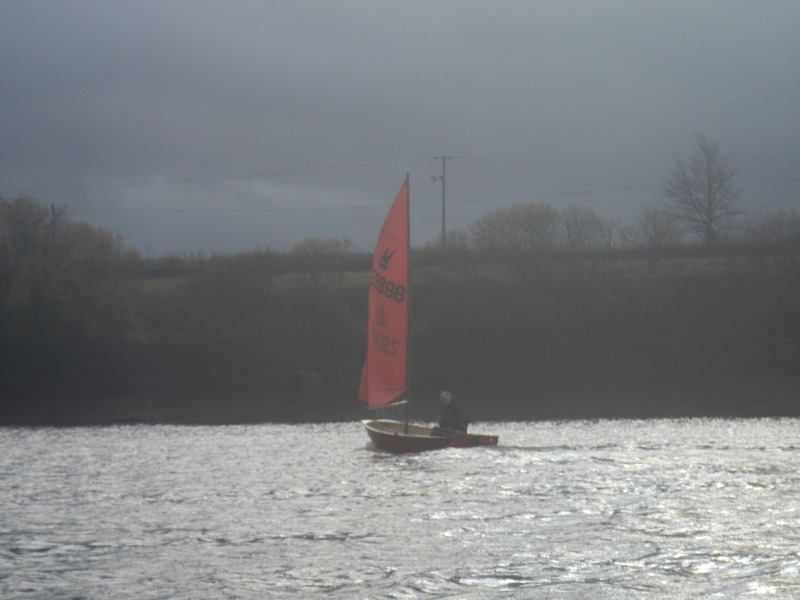 There were fewer takers for race 2, but there was a steady wind from the north east. Several of the boats came to grief along the south bank by hitting obstructions below the surface. The water level is the lowest level all year now, and the south shore must be avoided at all costs.